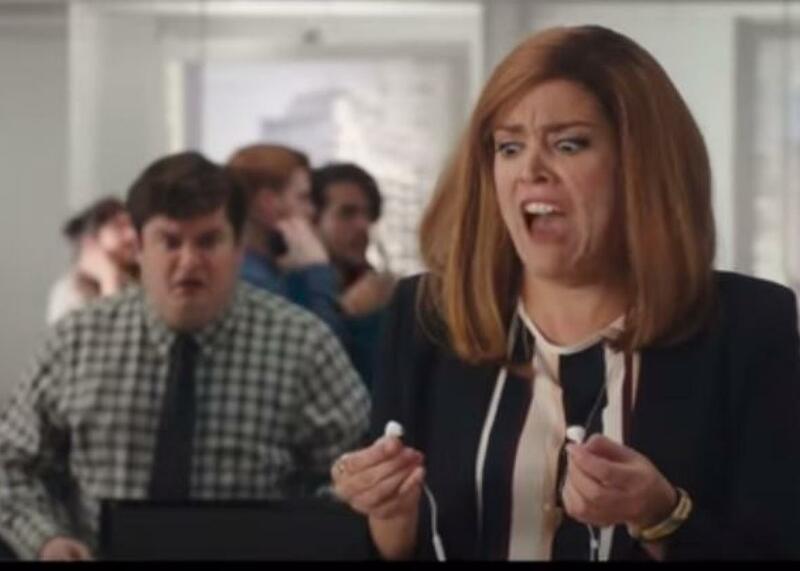 White people freak out in SNL’s The Day Beyoncé Turned Black. White people freak out when they can’t understand what’s coming out of their earbuds. Saturday Night Live hilariously made fun of the people who were upset by Beyoncé’s Formation and her Super Bowl performance with a mock trailer in which a bunch of white people suddenly come to the realization that their beloved singer is a black woman. Set up like a horror movie trailer, the characters take their horror at finding out “the truth” to a sometimes-uncomfortable extreme. But it’s all worth it for the best exchange of the sketch. “Maybe the song isn’t for us?” a horrified Bobby Moynihan asks. “But usually everything is,” Cecily Strong replies as she starts going more than a bit crazy.